Kids are invited to sit with their parents during the first part of the worship service. Following the children’s message, kids are invited to participate in Sunday School activities. Childcare is available for children preschool age and younger. 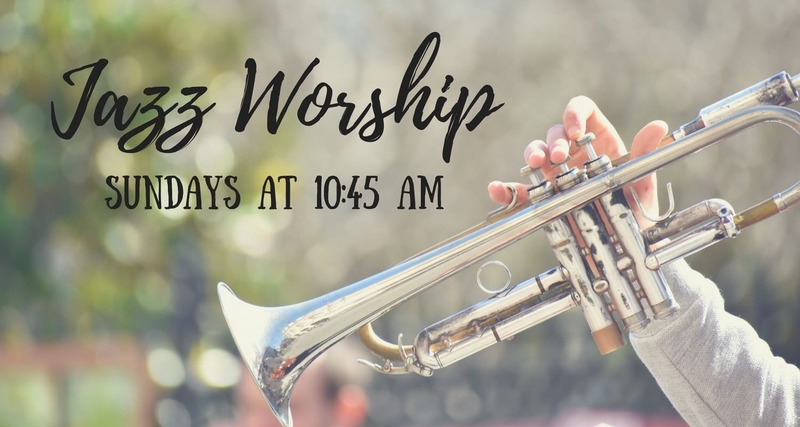 On Sunday mornings the Traditional Worship Service is at 9:00 am and the Jazz Worship Service is at 10:45 am. 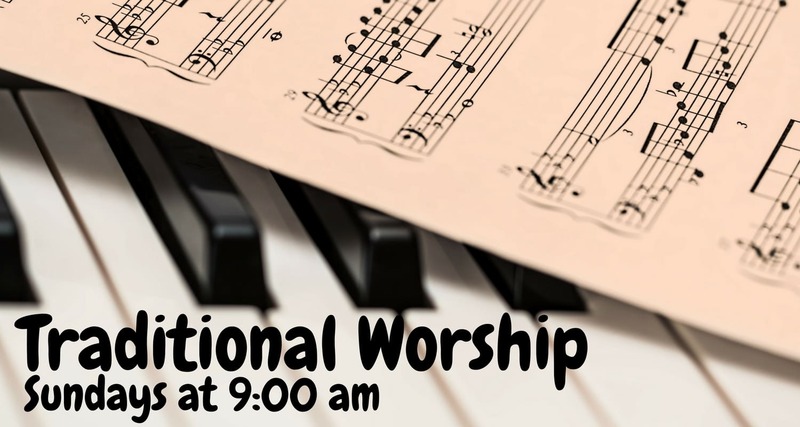 (September-May) The traditional worship service with music that invokes a sense of Christian Tradition filling the sanctuary. The children sit with their parents during the first part of the service and then are invited to participate in Sunday School activities. Supervised childcare is also provided for younger children. (September-May) The Jazz Worship Service features professional musicians who present a set of music that complements the worship message. It is a great way to start your week. Children can participate in Sunday School programming and supervised childcare is provided each week. Join us for worship this Sunday. We have saved you a seat.